BevMo! may be one of the most genius businesses ever created. Well, at least in the opinion of those fortunate California, Arizona, and Washington residents who love alcohol. For everyone else outside these regions, let me explain. BevMo! is a liquor store with 150 locations, but it's not gross, dirty, and small. It's an upscale liquor store with amazing selections of beer, liquor, wine, food, glassware and even more - with items ranging from affordable to high end. Looking for a brew specific to a certain region and can't find it in your neighborhood? BevMo! probably carries it. Want quality wine to serve at a get-together but not sure what to select? BevMo! has a large selection with a rating system to help you choose great flavors! 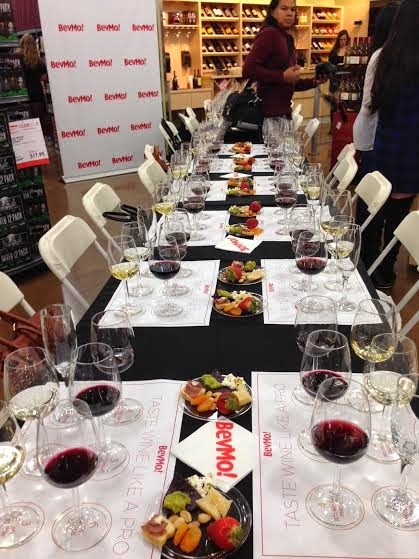 Recently the 151st BevMo opened in Riverside, CA, a suburb of Los Angeles, and to celebrate an intimate event was held for local bloggers, complete with wine tasting led by Cellar Master, Wilfred Wong. A 40+ year veteran of the industry, Wong tastes approximately 6,000 to 8,000 wines, spirits and beers annually and participates in as many as a dozen+ competitions annually. He's also responsible for managing the wine rating system at BevMo! Um, where can I sign up to be his colleague?! And on top of those straight up steals, satisfaction is guaranteed. 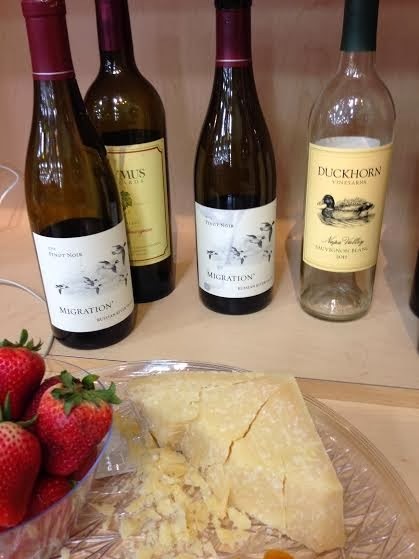 If you are not completely happy with your purchase, just take the wine back, with your receipt, and BevMo! will happily refund the purchase price. You didn't think the greatness ended there did you? Of course not. BevMo! also hosting tastings! Check your local store for details for tastings near you. So if you live in CA, AZ, or WA, head into your local BevMo! to take advantage of the 5 Cent Wine Sale. For everyone else, I hope the store branches out soon to the rest of the country. I know it will, it's too good to be contained on the West Coast! *In Washington: 2 for 1 Sale: Buy 2 bottles of the same wine for the regular price of 1. Must be a ClubBev! 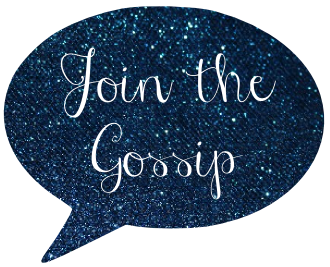 member (free to sign up and you get points for purchases). Disclosure: in exchange for participation in this campaign I received incentives. However, all opinions are my own. 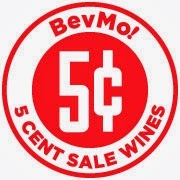 We are no stranger to the 5 cent wine sale...or BevMo in general for that matter haha. Love that place..it's like a grown up version of Toys R Us! I don't drink but my bro and his gf LOVE THIS PLACE! They got 10 bottles of wine for less than $100 - SAY WHAT?!?! I stock up at BevMo! any chance I get. Wish we had one closer. This is such a sweet deal, wish we had them! !